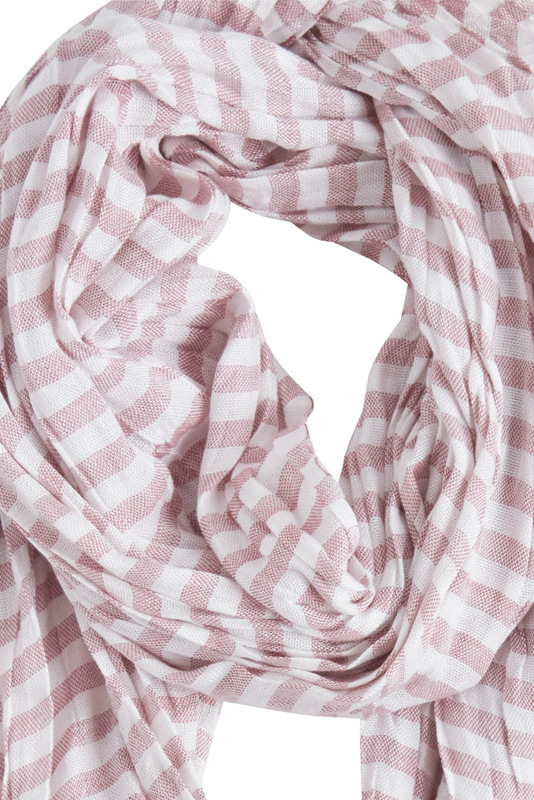 A lovely soft scarf by Ichi. 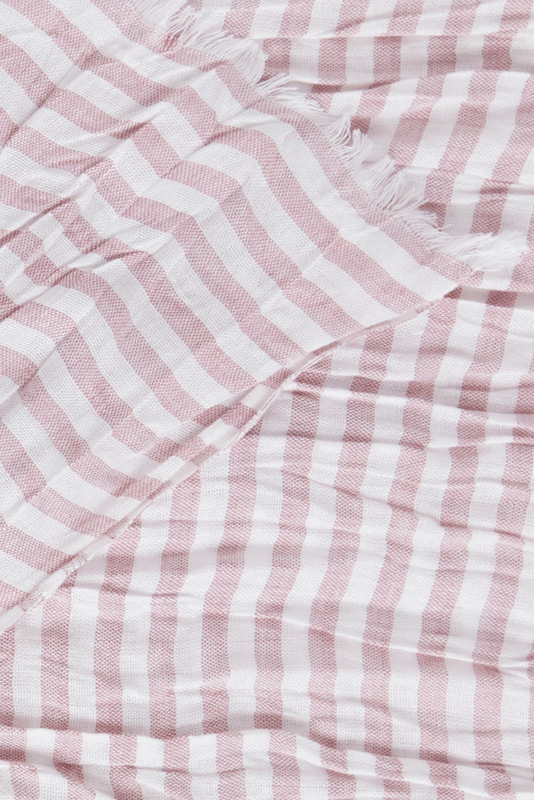 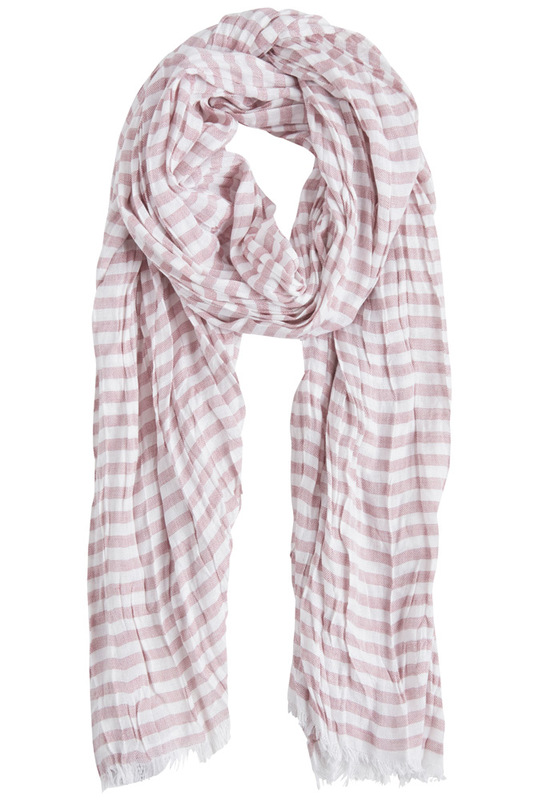 The Vamona scarf scarf features pastel stripe colours that is perfect for teaming with your Spring wardrobe. A neutral scarf that you will find works with all oufits.